The Professionals are an award winning real estate sales team. 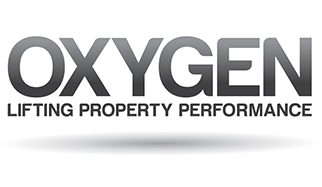 We are local property experts who specialise in all facets of residential real estate from sales and marketing to property management, body corporate, letting and investment. Our offices are located in Lower Hutt, Stokes Valley, Wainuiomata, Eastbourne and Wellington. All offices are locally owned and managed, with a combined sales force of over 50 agents supported by administration staff and an in-house marketing department. Professionals, Redcoats Limited offers a multi professional service designed to fulfil your every real estate need. The next step is to sit back and relax while your Professional gets to work. 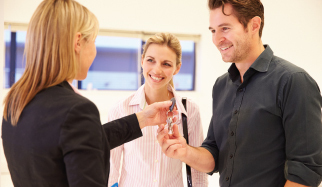 Even though you only list with one salesperson, you’ll also have our large team of salespeople actively working day and night to sell your home. A list of potential buyers will be generated from our Professionals database and they will be contacted as soon as your property is available for sale. 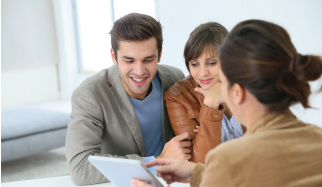 Your salesperson will guide you through each step and provide regular updates. It’s our job to make the process of buying and selling a hassle free experience and to get the best possible result for you. 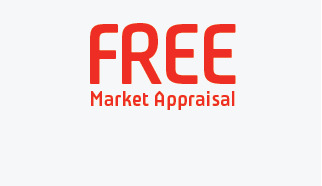 We have our own mortgage broker on-site and a dedicated Auction room where we regularly sell homes under the hammer. 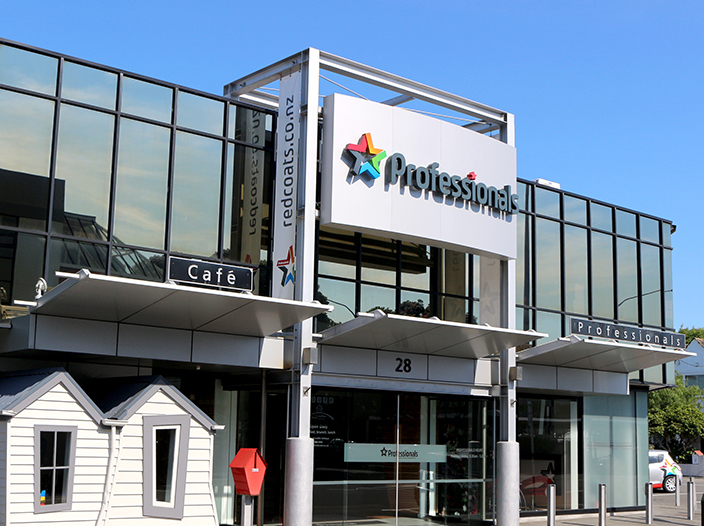 At the Lower Hutt office, Abode Café is conveniently located adjacent to our reception area which is a great place to grab a coffee or delicious bite to eat while we discuss real estate with you. A major part of the Professionals commitment to the community is our on-going sponsorship of the Child Cancer Foundation - a non-profit support network for children with cancer and their families. 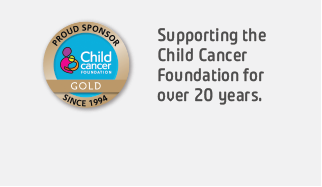 We have been proud supporters of the Child Cancer Foundation since 1995 raising over $4.2 million to date. The Professionals make a donation to the Child Cancer Foundation for every sale made. 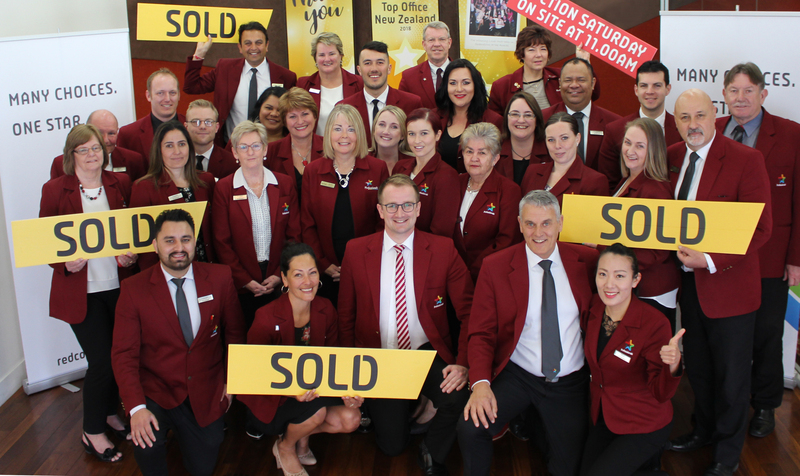 Professionals, Redcoats Limited first began as Capital Real Estate in a house in Kelburn in the late 1970’s. John Ross joined the company in 1981, opening the Lower Hutt branch in 1982. Capital Real Estate became Hutt City Limited to better reflect its market, and in 1989 joined with The Professionals Cooperative Group, a strategic move which gave the company access to all the group’s resources and to their wide network across Australasia. 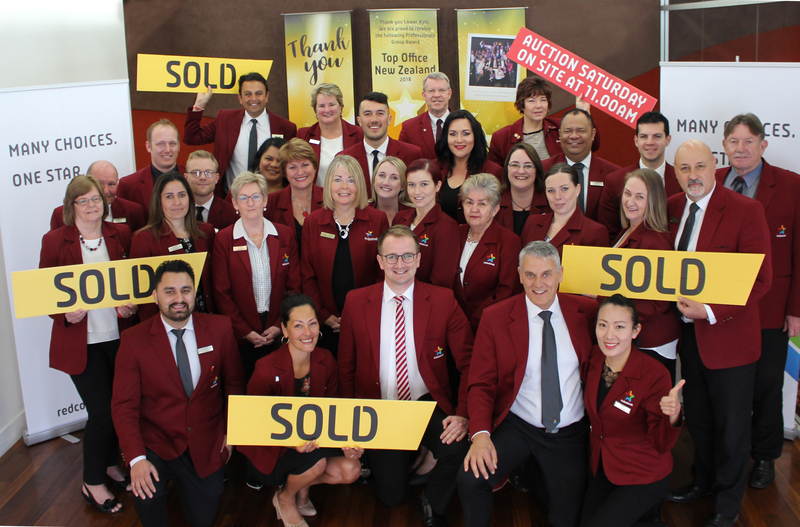 The company grew rapidly and was further advanced by the purchase of the Wainuiomata branch in 2007 and the opening of the Eastbourne office in 2008. 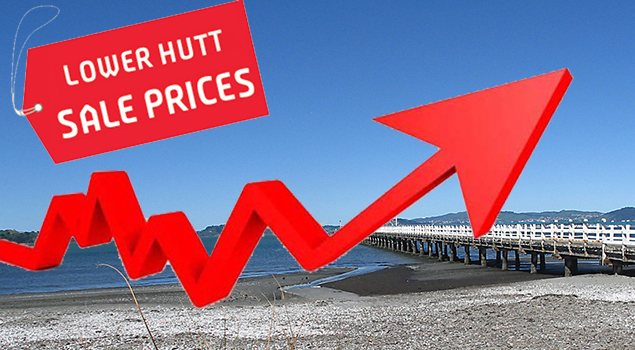 With an increasing market area beyond Lower Hutt, Hutt City Limited changed to Redcoats Limited in 2014.The Professionals expert training and superior marketing schemes ensure that their consultants have the knowledge, the materials and the techniques to succeed in a challenging marketplace. 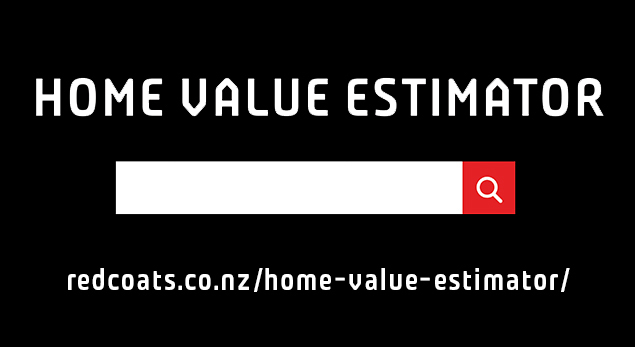 If you would like more information on our Hutt City Office, or would like a Free Market Appraisal, please contact us today.